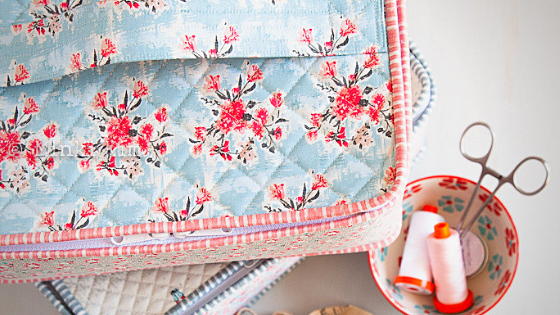 Today’s stop on the Abbie Project Tour takes us to MINKI KIM, where Minki is giving us a peek at these fabulous fabric Sewing Cases plus some adorable Pencil Cases! 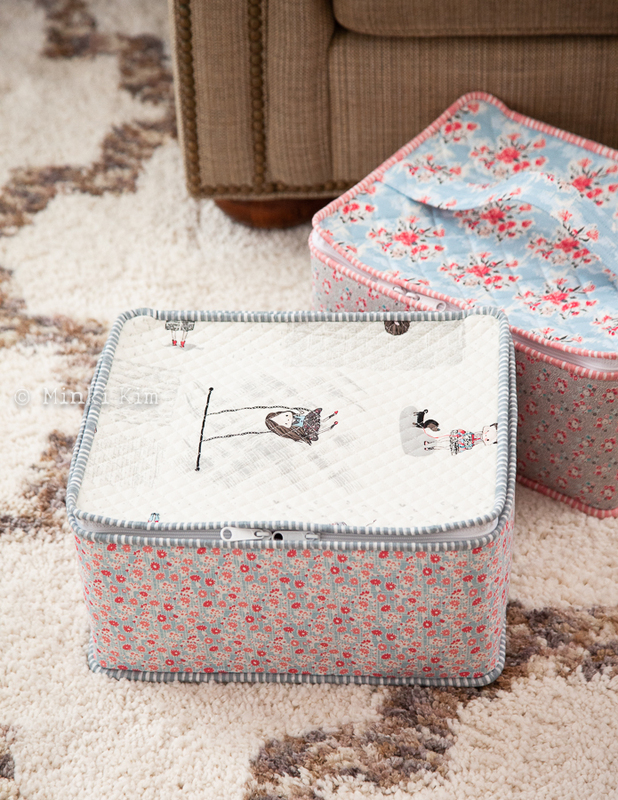 Minki used fabrics from Sue Daley and Gabrielle Neil’s lastest collection, Abbie, for a very vintage-modern look. Hop on over to Minki’s BLOG for more photos and details about these projects, including a link to the pattern which is available for purchase. You’ll also find Minki on Instagram @zeriano, where her feed is full of gorgeous photos and project inspiration! You can check out Abbie designers Sue Daley and Gabrielle Neil on Instagram @suedaleydesigns @gabrielleneildesignstudio. 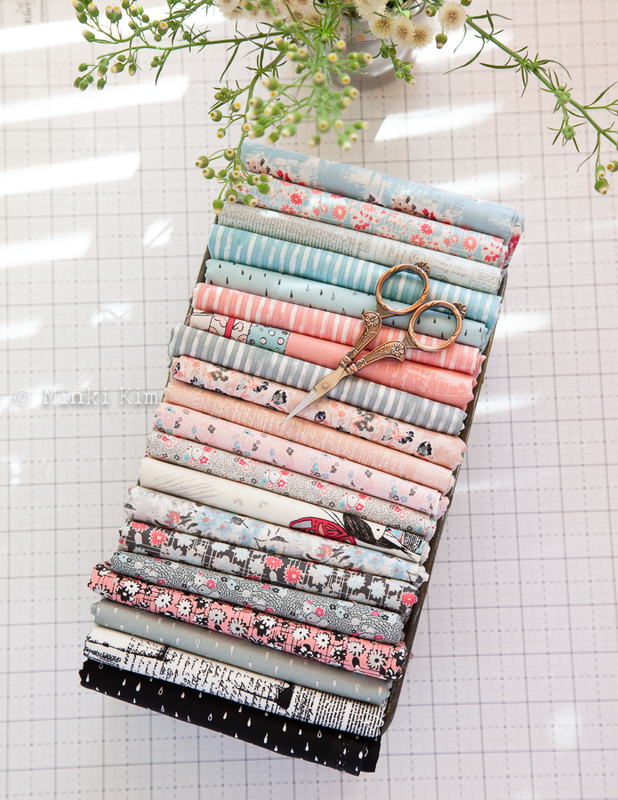 Abbie is available now at your local and online quilt shops, so pick up yours today and share your makes with us on Instagram using #rileyblakedesigns #iloverileyblake #fabricismyfun.